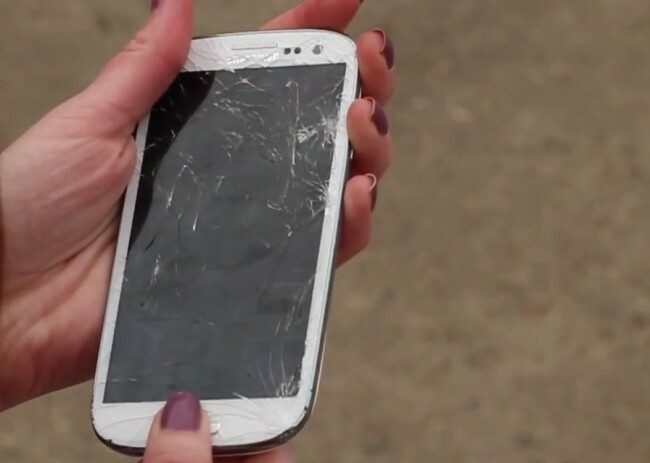 Since the Samsung Galaxy S3 is so new, as in less than a week, it would make sense that there aren’t many replacements available for warranty claims. Carriers themselves are having trouble with initial stock, so you can imagine what it must be like for insurance companies. According to two of readers who had to file claims on their new devices already, that is indeed the case through Asurion. From what we were told, they are without replacement devices and weren’t all that clear as to when they may have them in. So grab a case and guard your new Galaxy S3 with your life. We have reached out to Asurion to see if we can get a better understanding of the GS3 situation. Once we hear back, we’ll let you know. Fun Fact: Google Refers to the Android Home Screen Dock as the "Hotseat"